Lhasa was mysterious, magical, unknown, secret, the forbidden city in the past. Tibetan government was not hospitable to the foreigners. Today magic remains, but the path to Lhasa has become much easier. 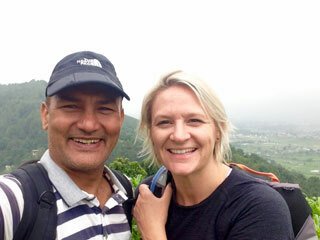 Himkala Adventure, a tailor - made company in Nepal organizes Lhasa Tour of varying lengths and prices. 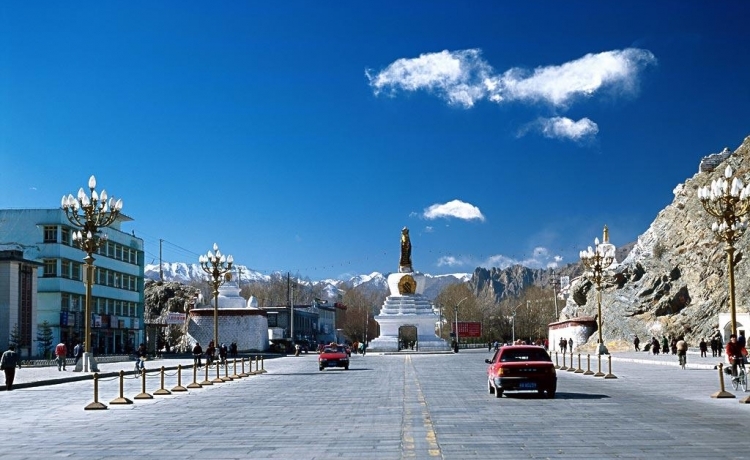 Lhasa is an easy hours flight away. The overland journey between Kathmandu and Lhasa is full of adventure. Despite the rough and dusty road, the high altitude plateau of Tibet and mountain view hypnotize anyone. From the high altitude road, you will see white washed farming villages surrounded by green barley fields, and cliffs topped with abandoned fortresses and the ruins of destroyed monasteries. Lhasa valley is surprisingly flat, for being at such a high altitude. Tibetans are very friendly and you can not be in bad mood walking around Lhasa because you can not see anyone who is not smiling to you. Every year people flock there because Lhasa is said the city of gods. It is a holy city. 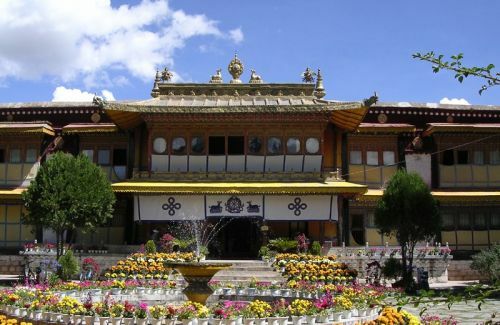 The Potala Palace, The Barkhor Square, Jokhang Temple and many monasteries around are the prime charm of attractions. Beyond all the temples, monasteries and rituals, these people and their spirit are the real Tibet, the most wonderful part of this intriguing city.